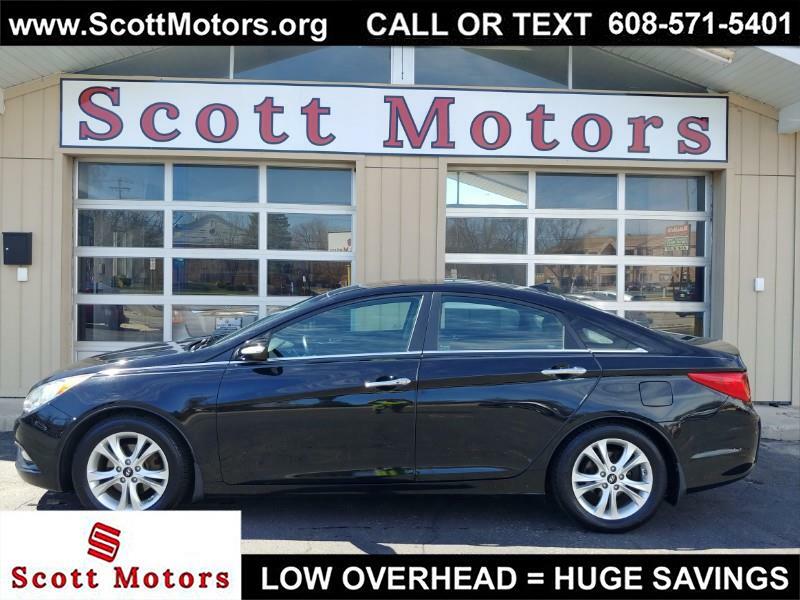 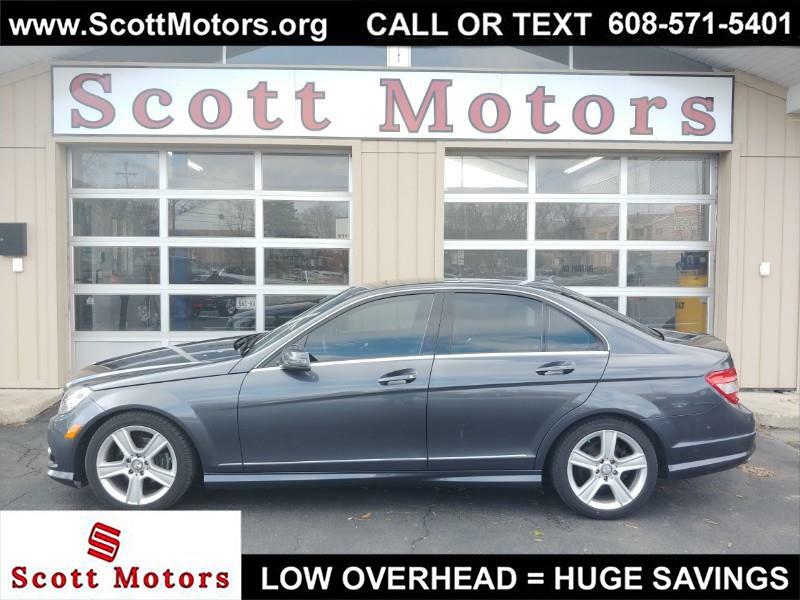 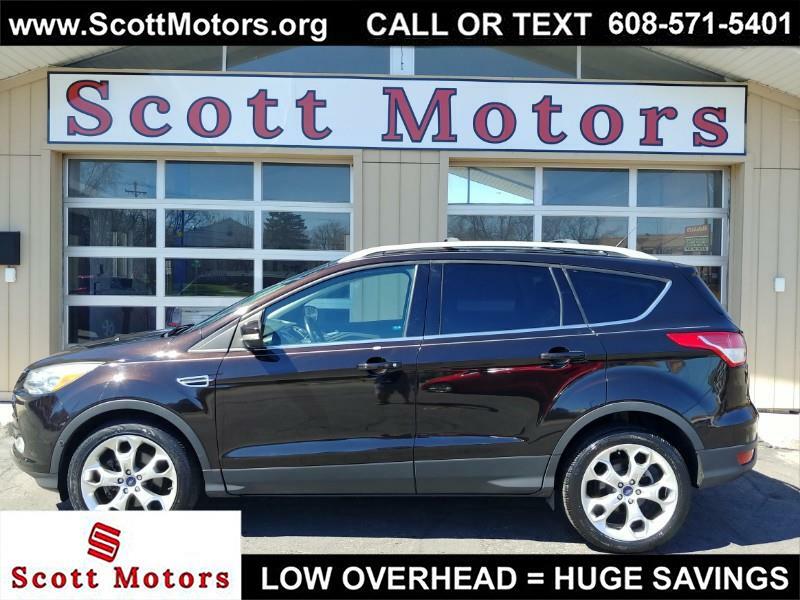 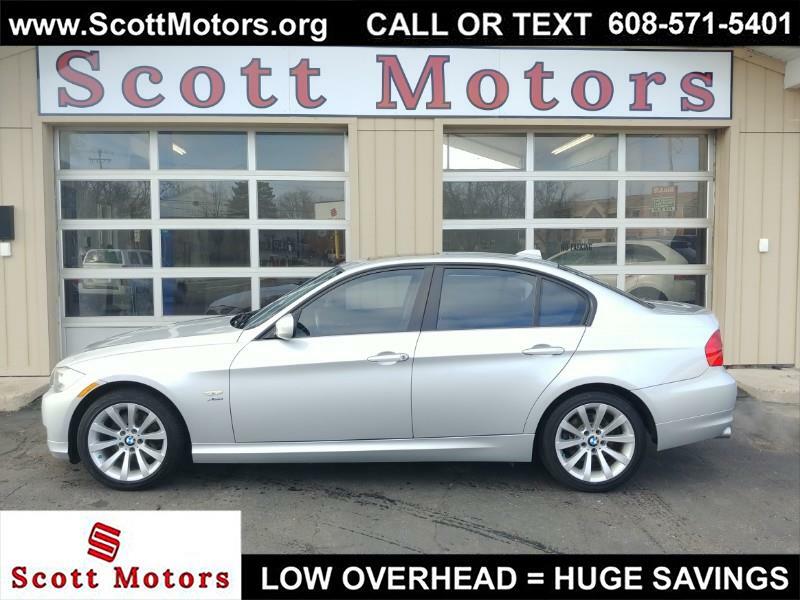 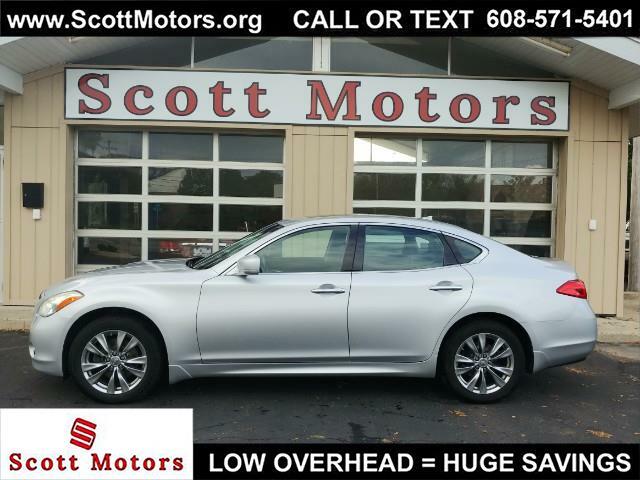 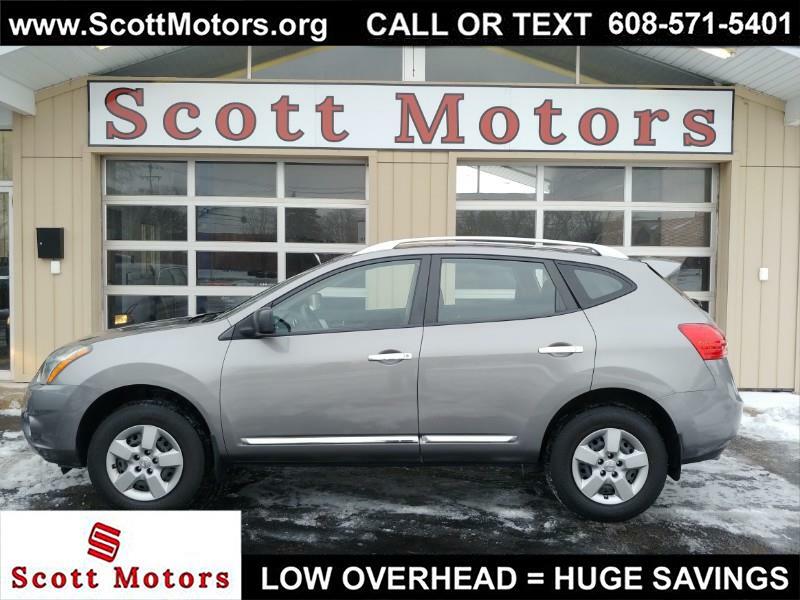 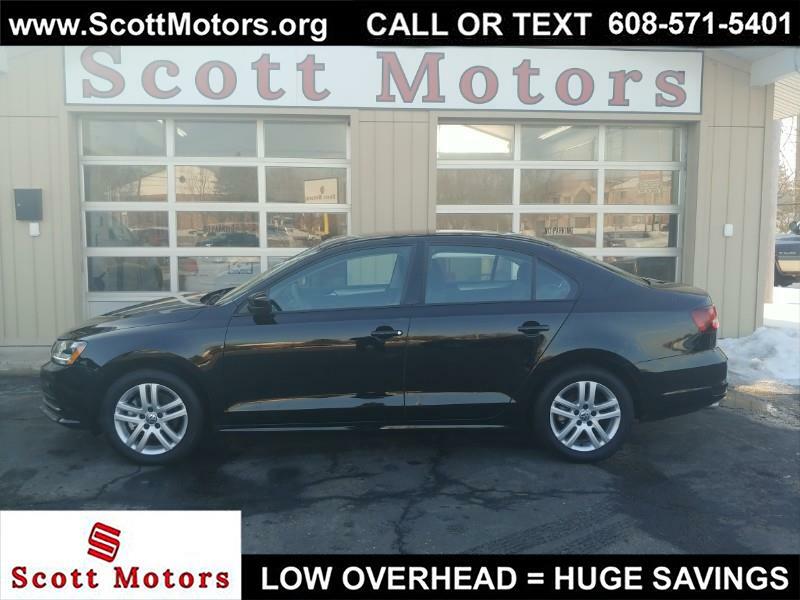 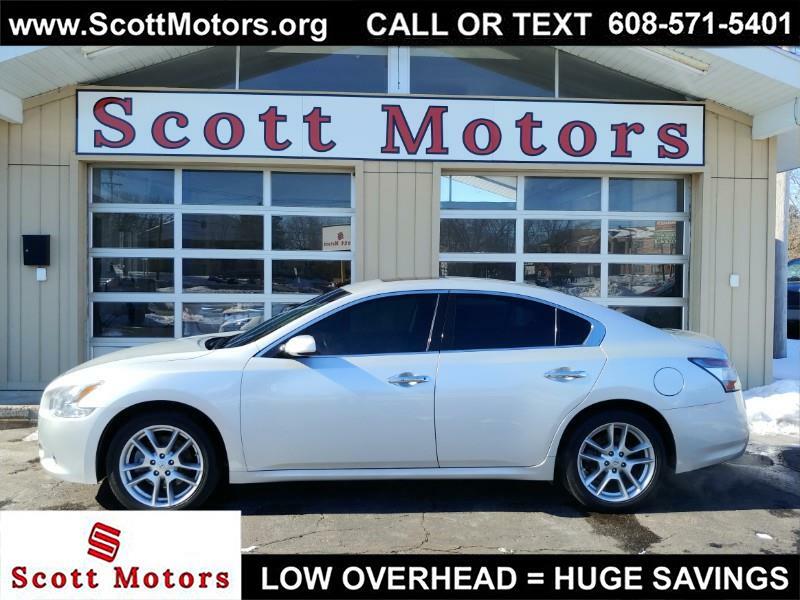 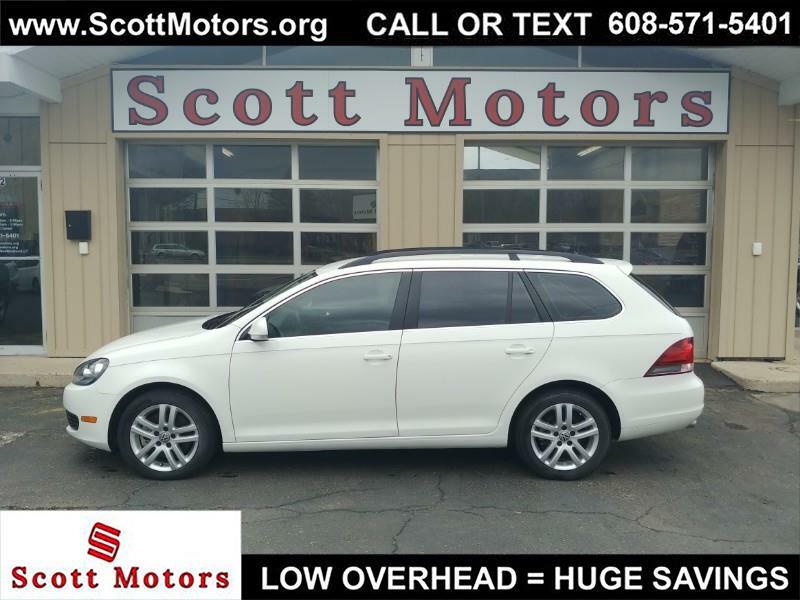 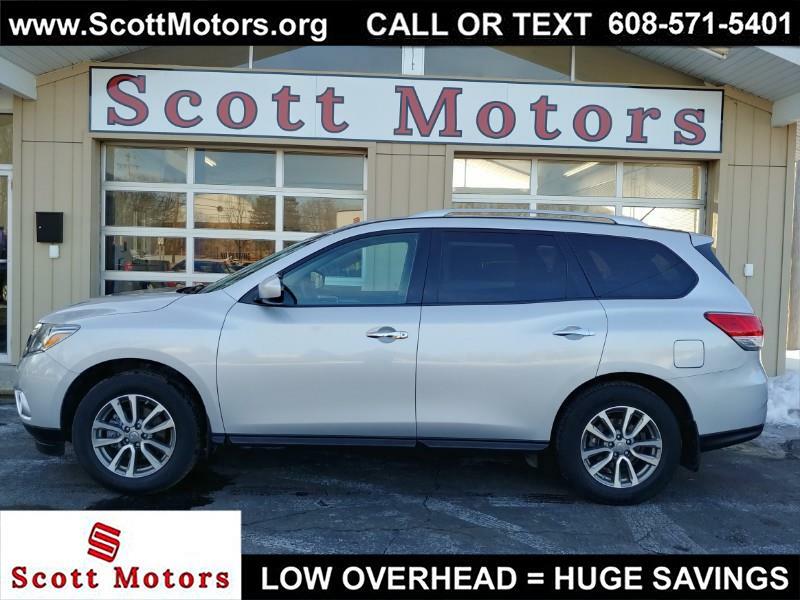 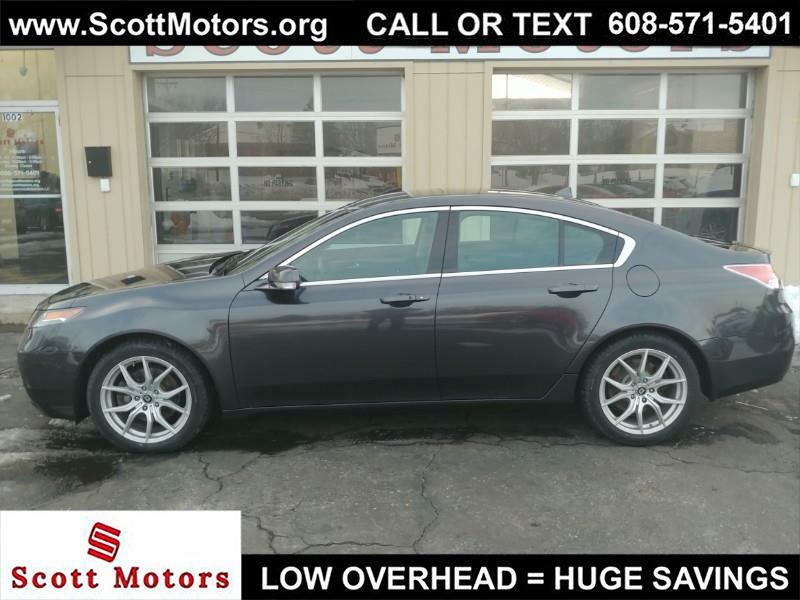 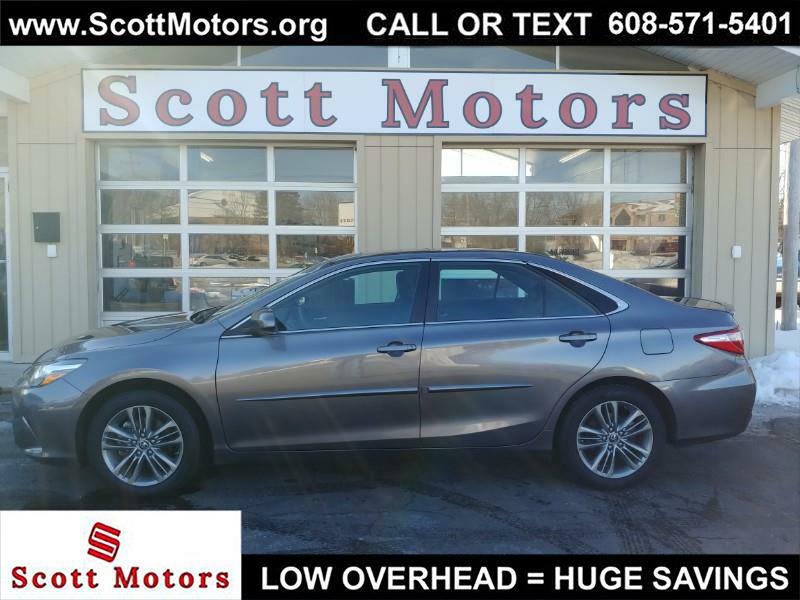 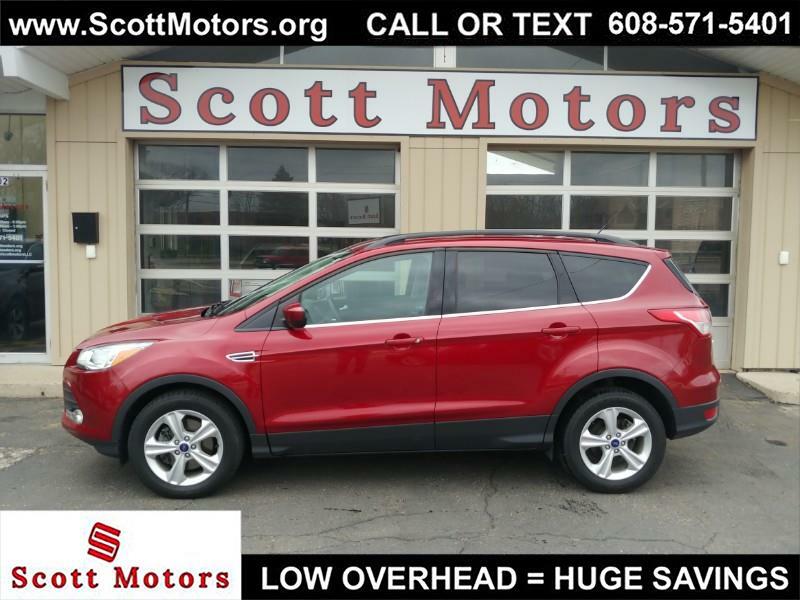 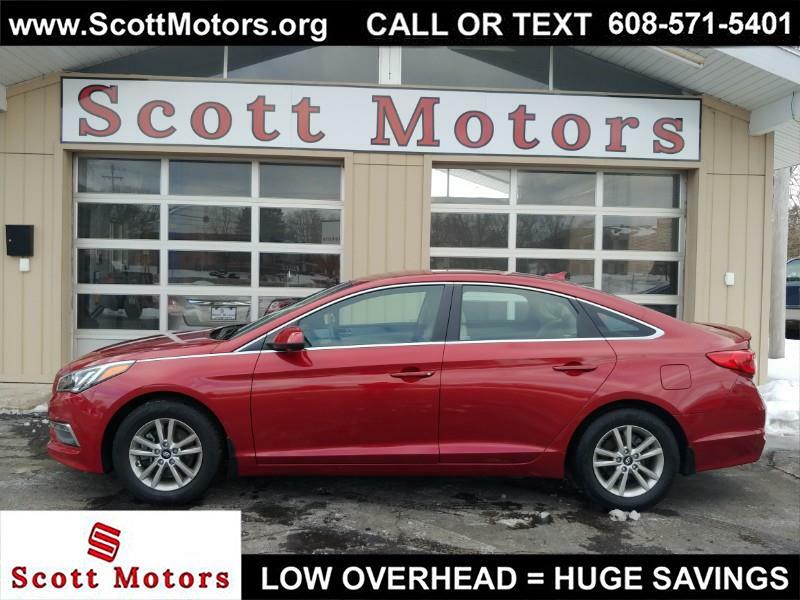 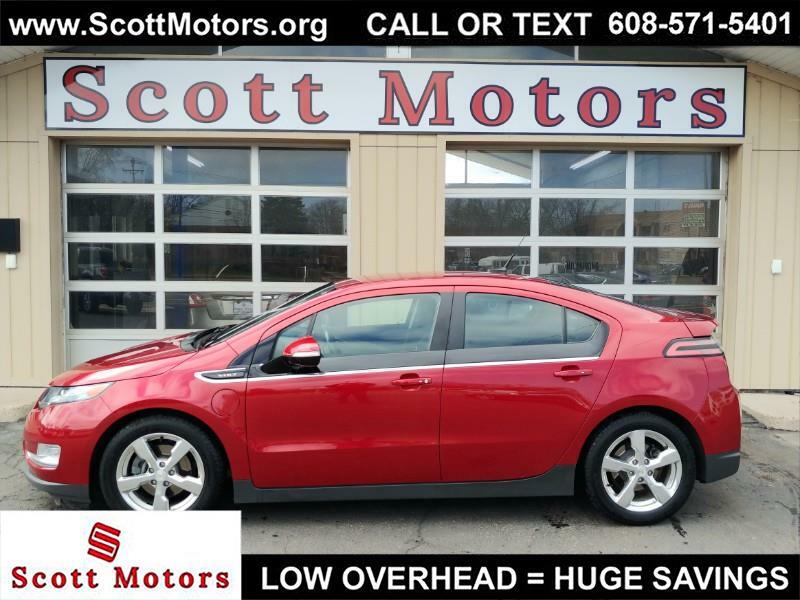 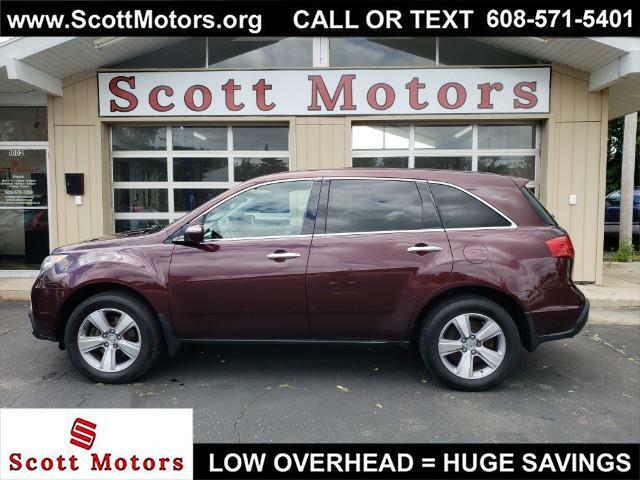 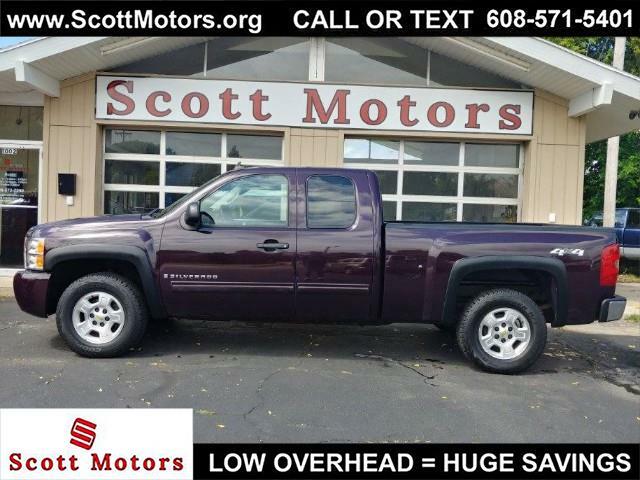 Located in Madison, Scott Motors is a pre-owned, independent car dealer that provides customers with a complete automotive experience at unbelievable prices. 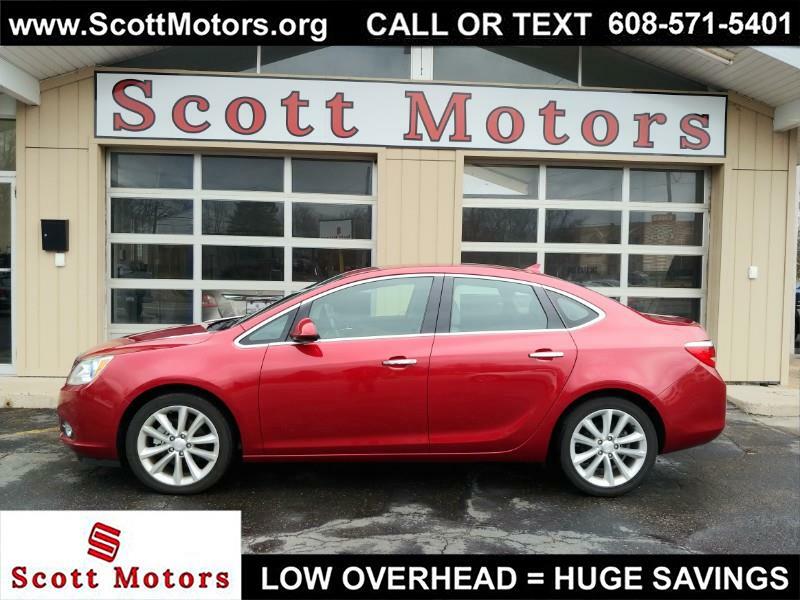 Our low overhead means great savings to you! 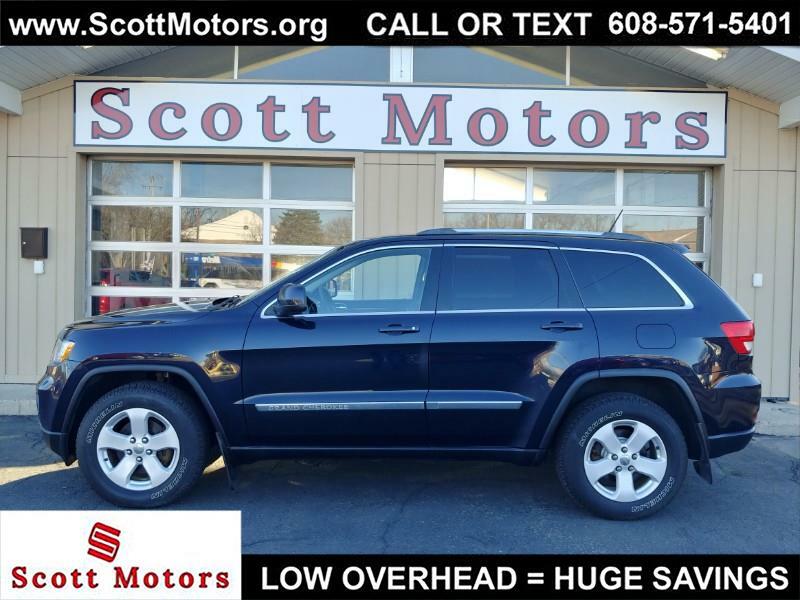 Scott Motors is dedicated to customer satisfaction and we have provided you with a map, as well as our address and phone number to help you find us easily. 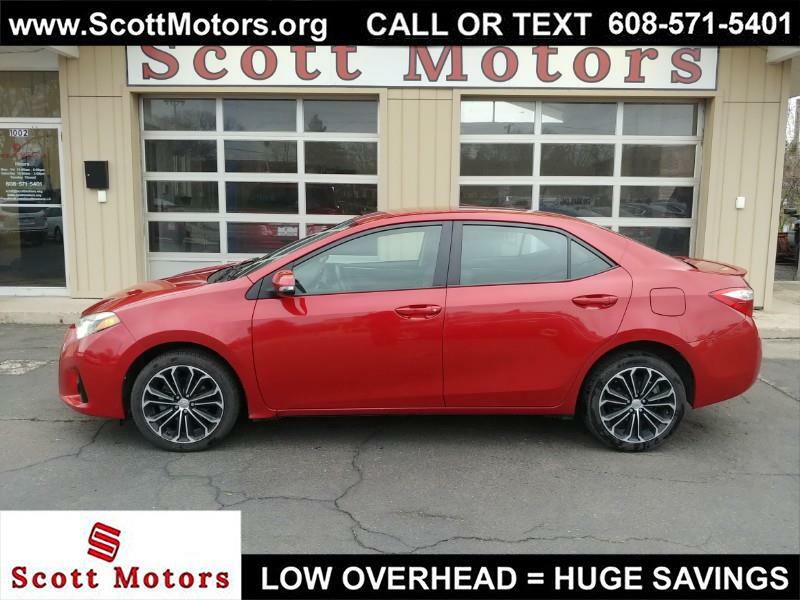 We are passionate about providing customers with value, reliability and enjoyment with every vehicle we sell and we are intent on sharing that passion with you when you purchase your new car from us.